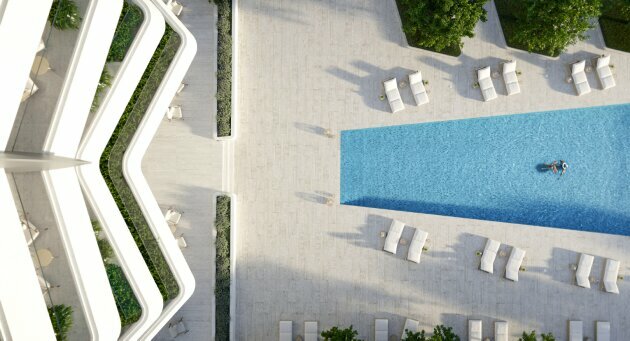 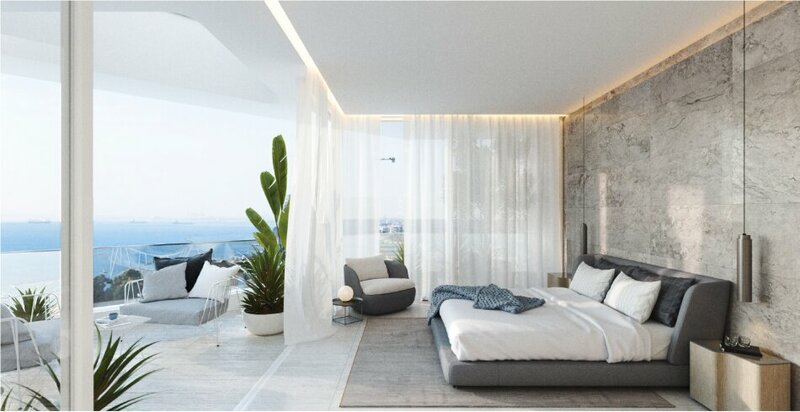 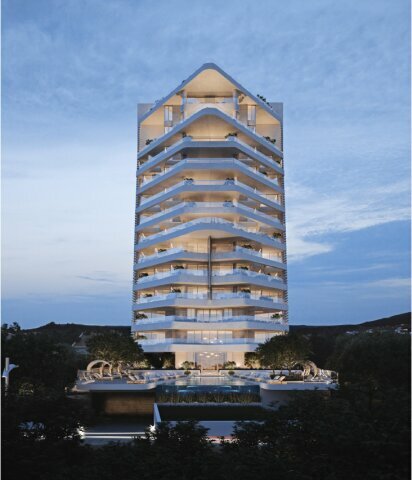 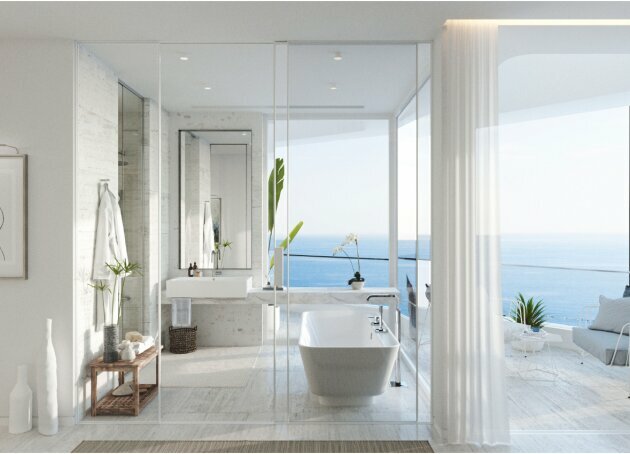 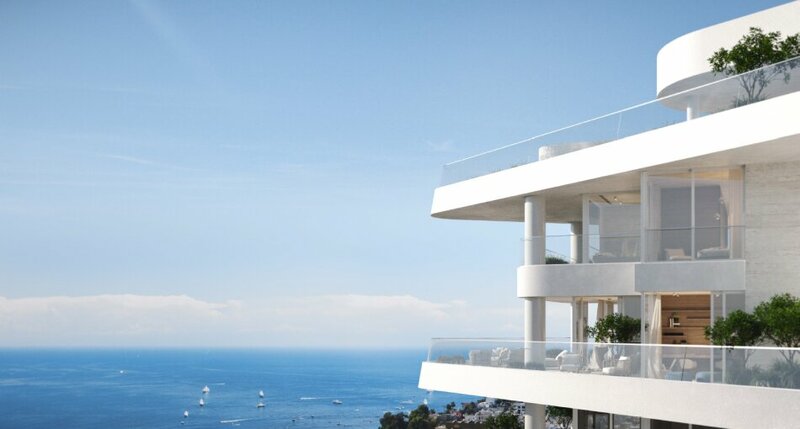 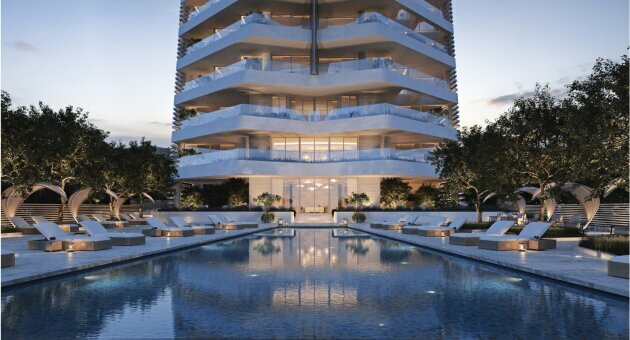 An extraordinary development of exquisite design, 150 m away from the best sandy beaches and conveniently adjacent to all amenities, enjoying amazing views of the sea and the coastal city of Limassol. The proposed project rises 14 floors above ground and comprises of 18 luxurious apartments with stylish interiors and full height glazing opening onto large private balconies and green areas seamlessly merging the interior with the exterior; covering a totally residential area of 3881 sq. 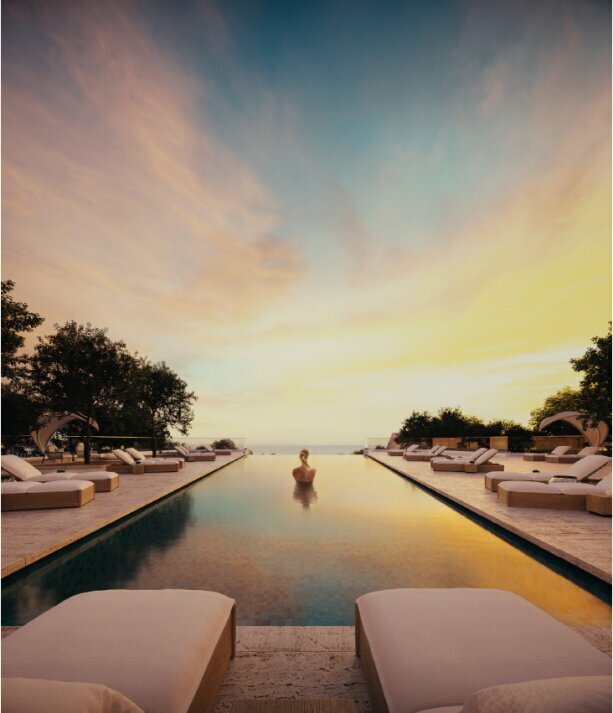 m.
Residents have their access to exclusive hotel-level facilities such as concierge services, grand entrance lobby, generous swimming pool with sun decks and planted terraces, state-of-the-art fitness centre, apartment rental management and maintenance, kids playground and many others.